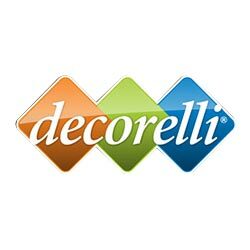 Convenience, beauty and durability are some of the demands of consumers when it comes to decor and design. 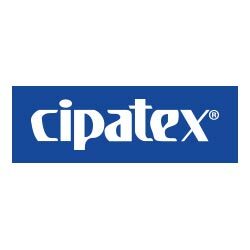 Market trends and consumer behavior are constantly monitored by Cipatex®, which develops much more than coverings, but technologically innovative and practical solutions. The Cipatex® decoration line ranges from coverings for furniture and pools to houseware. All products are developed so that consumers can enjoy the best moments in environments with Cipatex® coverings. Visit the Cipatex Decor social networks. Covering developed for use in tubular furniture and shelf coating. Covering developed for use in ottomans and tubular furniture. High-tech covering that adapts to any pool shape, in a practical and fast manner. 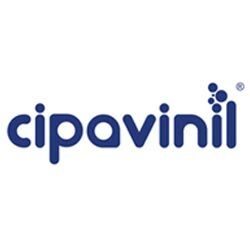 Versatile and easy to install, Cipavinil® vinyl can be applied in residential and professional swimming pools, such as those of gyms, clubs, schools, therapeutic clinics, among others. It also offers various patterns of prints for pool edges or for the entire pool. It is resistant to UV rays, temperature changes and to products indicated for the treatment of swimming pool water, in addition to receiving biocidal treatment, which prevents the proliferation of microorganisms. The most modern products in the market can be found in the Corano® range, the ideal material for residential and office upholstery. Technology and quality are present to ensure comfort and softness to the touch, thanks to the unique Natural Comfort® finish. Rooms become welcoming places with a wide variety of Corano® coverings. The material is ideal for those who want to customize homes and offices with style and versatility, valuing the environment and an excellent value for money. 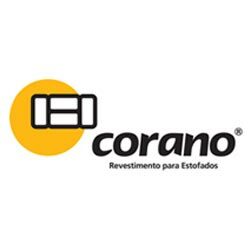 More information about the Corano coverings? 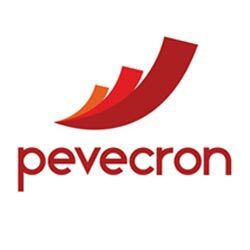 High performance, strength, soft touch and ease of cleaning are essential items to a covering that is targeted at applications such as upholstery for outdoor, commercial and residential areas. 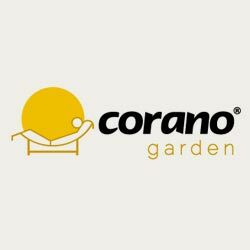 Corano Garden® is a covering with the unique Nautic Plus® finish, which also features Microban® antibacterial protection, recognized worldwide. PVC film with reinforcement in 100% non-woven polyester that aids in thermal insulation and resists up to 90 degrees, protecting furniture from direct contact with excessively hot objects. PVC film with reinforcement in 100% non-woven polyester that can be used to cover surfaces, appliances, machinery and equipment, and also for making bags, aprons etc. Ideal to cover tables and furniture and decorating while preserving, it is a PVC film that protects furniture from dirt, scratches, and humidity. Especially designed for home and office upholstery, it is finished in polyurethane, ensuring high durability and comfort. 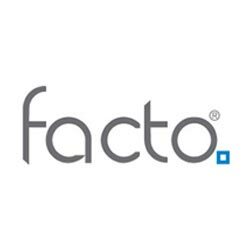 The Facto® range coverings are versatile and resistant to continuous use, without losing the soft and gentle touch provided by the polyurethane finish. It also has a variety of colors and textures, it is waterproof and easy to clean. Covering especially developed for the upholstery of vessels and outdoor areas, with superior quality to that of conventional products found in the market, valuing the assembly and providing a perfect conformation of upholstery, with soft texture and various color options. 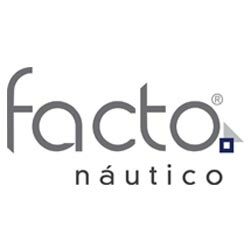 Also applied effectively in corporate furniture and high traffic environments, it is resistant to continuous use without losing the soft and gentle touch provided by Nautic Plus®. Easy to clean, it does not retain dust, it is resistant to alcohol and all-purpose cleaners. It also has high resistance to UV rays, Microban® antibacterial protection. 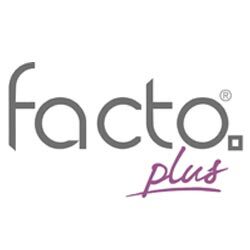 Facto® Plus is the range of coverings for upholstery in polyurethane by Cipatex® for high decoration. The material enhances the upholstery providing a perfect conformation. The tactile feel is unique, thanks to the finishing technology in polyurethane that provides a high level of comfort. 100% PVC blackout, which shelters the environment from sunlight. PVC covering for residential and corporate upholstery.